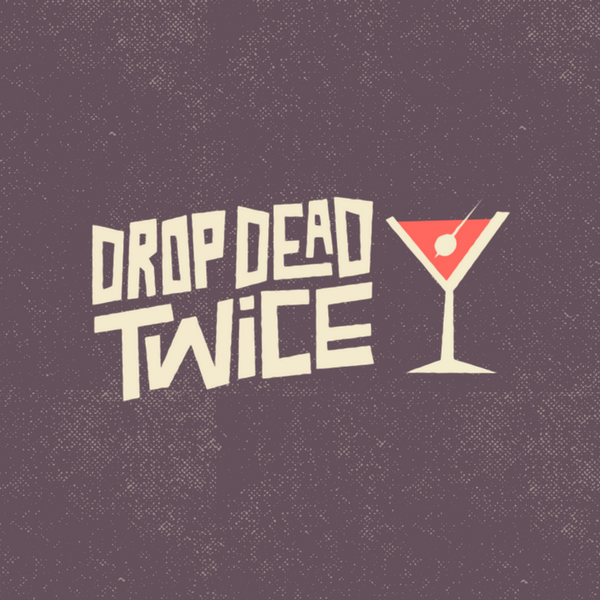 Drop Dead Twice is Dublin's first and only 'Bring Your Own Cocktail' bar. Bring a bottle of your favourite spirit. 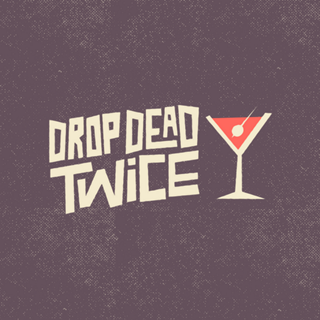 Joining us for 2 hours (4 drinks)? You'll need 200ml (a naggin). If you're joining us for 3 hours (6 drinks) you'll want to bring 350ml (a shoulder). Bar staff were friendly, knowledge and cocktails were great. The Britney shows was a lot of fun. Staff in general were very friendly and helpful. Great quality cocktails that worked out quite reasonable. Very personalised experience with a great barman who maintained an excellent rapport throughout the entire experience. Absolutely loved it. Great craic with the staff and other punters. Music was great. Cocktails were gorgeous. Tacos delicious. Service and cocktails were top notch ! As soon as we had finish a round of cocktails another was on the way ..and the lads were so knowledgeable .Unfortunately  there was loud music from downstairs kinda of killed the atmosphere and the ladies toilets were the worst I have ever seen ! A Fantastic time, Ray was amazing and the cocktails she crafted for us to die for!! Had a fab time with my girlsfriends and cocktails were delicious! Such a great concept. Will definitely be back! Amazing service, our bartender Seán was very attentive to the different tastes we each had. Would go back in a heartbeat. Well done, lads! Bartender was wonderful! Great conversation & ver knowledgeable about the liqours we brought. Biggest complaint is the mixers seemed to be mostly monin sugar syrup.... Would love to see more fresh ingredients. Very cool concept and great service. The bartender really took the time to chat with us before and after each drink, even though it was a busy Saturday night. We had total different drinks for each round with unique ingredients that you really can’t find elsewhere. Definitely would go back and this time for a three hour booking! Server was great, my group were all impressed with every cocktail. Different and stood out from the norm. Would definitely go again. Lovely night out with a twist, great idea. Amazing cocktails for a large group for the BYOB evening. Lively atmosphere with friendly staff who tailor your cocktails with great timing between rounds. Would definitely recommend for a small and large group. A fantastic evening with friends. Seevice was great and the drinks were delicious. Would definitely recommend this experience!! Was a tad expensive, but other than that I couldn't recommend more. The bartender, Jason, was very friendly and helpful, there was a great atmosphere and the cocktails were fantastic. Felt very Welcome here,  the guys are lovely and very knowledgeable. Would highly recommend and will definitely be back! We had an amazing night and our bartender was very nice and able to accommodate a non drinker in the group too. We'll definitely be back again soon! Was an awful lot quieter than the previous time we'd been here but still a great night and really well looked after. We'd a great time. Mick was awesome and had us entertained all night. Not a big cocktail guy but was good to experience something new. Service was excellent, and 3 out of the 4 cocktails were very nice. Definitely worth a try! Really enjoyed our time there. The cocktails were lovely and unusual.